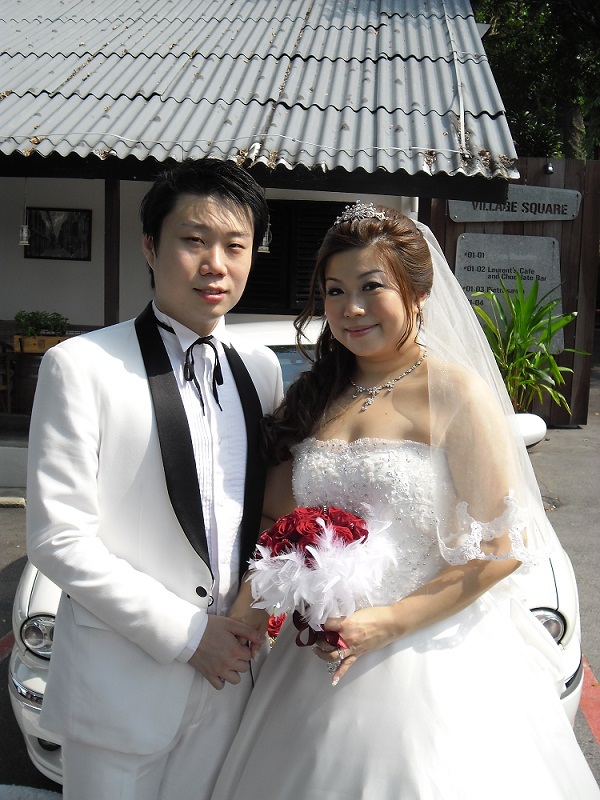 Rent Bridal Car: Congratulation to Chong Beng and WenYin! 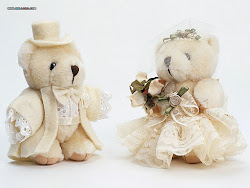 Newly Wedded on 25 September 2011! A big thumbs up to the wedding car rental services you had provided. Your Jaguar was comfortable and spacious. We felt really cool going around in your car on our big day. We will definitely recommend your services to our friends and relatives!